From runway to red carpet, Jovani has mastered the special occasion dress. The New York-based fashion house has dressed everyone from Carrie Underwood to Taylor Swift. 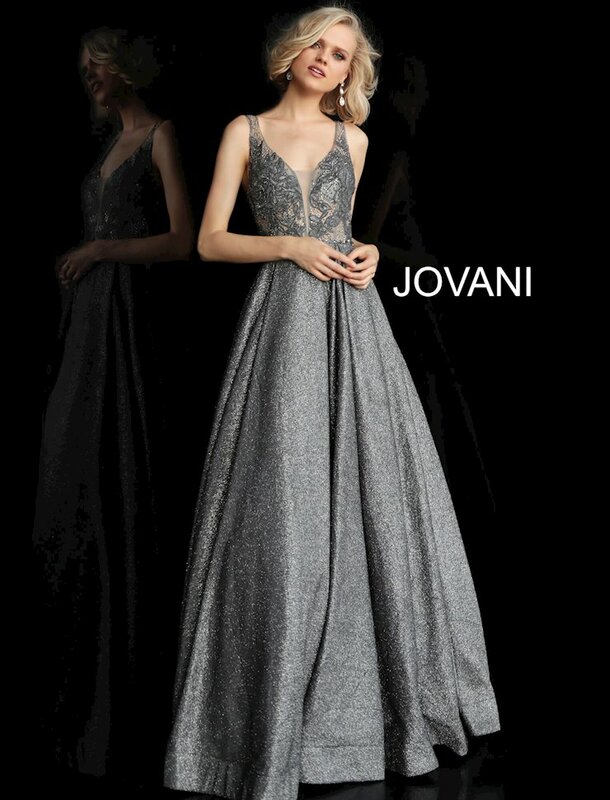 Known for fashion-forward evening gowns, cocktail frocks, and prom dresses, Jovani offers an extensive collection of styles for every girl. 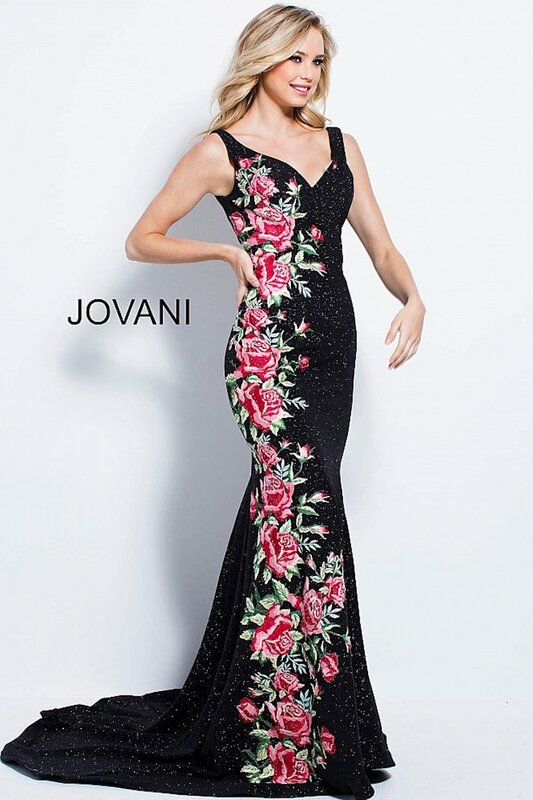 Whether you want to embody sophistication, mix it up with fun, flirty trends, or wear one of many classic Jovani Prom Dresses there’s a Jovani dress to fit your vision.